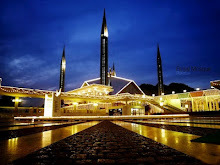 The Islamic Financial Services Board (IFSB), which is based in Kuala Lumpur, was officially inaugurated on 3rd November 2002 and started operations on 10th March 2003. It serves as an international standard-setting body of regulatory and supervisory agencies that have vested interest in ensuring the soundness and stability of the Islamic financial services industry, which is defined broadly to include banking, capital market and insurance. In advancing this mission, the IFSB promotes the development of a prudent and transparent Islamic financial services industry through introducing new, or adapting existing international standards consistent with Sharî'ah principles, and recommend them for adoption. To this end, the work of the IFSB complements that of the Basel Committee on Banking Supervision, International Organisation of Securities Commissions and the International Association of Insurance Supervisors. As at December 2018, the 180 members of the IFSB comprise 78 regulatory and supervisory authorities, 8 international inter-governmental organisations, and 94 market players (financial institutions, professional firms, industry associations and stock exchanges) operating in 57 jurisdictions. The standards prepared by the IFSB follow a lengthy due process as outlined in its Guidelines and Procedures for the Preparation of Standards/Guidelines which involve, among others, the issuance of exposure draft and, where necessary, the holding of a public hearing. The IFSB is actively involved in the promotion of awareness of issues that are relevant or have an impact on the regulation and supervision of the Islamic financial services industry. This mainly takes the form of international conferences, seminars, workshops, trainings, meetings and dialogues staged in many countries. The World Bank Group is working with Islamic finance to reduce poverty, expand access to finance, develop the financial sector, and build financial sector stability and resilience in client countries. Islamic finance has emerged as an effective tool for financing development worldwide, including in non-Muslim countries. Major financial markets are discovering solid evidence that Islamic finance has already been mainstreamed within the global financial system – and that it has the potential to help address the challenges of ending extreme poverty and boosting shared prosperity. 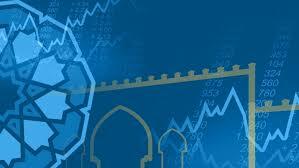 The Islamic finance industry has expanded rapidly over the past decade, growing at 10-12% annually. Today, Sharia-compliant financial assets are estimated at roughly US$2 trillion, covering bank and non-bank financial institutions, capital markets, money markets and insurance (“Takaful”). In many majority Muslim countries, Islamic banking assets have been growing faster than conventional banking assets. There has also been a surge of interest in Islamic finance from non-Muslim countries such as the UK, Luxembourg, South Africa, and Hong Kong. Over the past decade Islamic finance has emerged as an effective tool for financing development worldwide, including in non-Muslim countries. Major financial markets are discovering solid evidence that Islamic finance has already been mainstreamed within the global financial system – and that it has the potential to help address the challenges of ending extreme poverty and boosting shared prosperity. 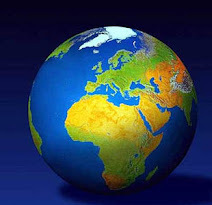 Islamic finance is equity-based, asset-backed, ethical, sustainable, environmentally- and socially-responsible finance. It promotes risk sharing, connects the financial sector with the real economy, and emphasizes financial inclusion and social welfare. 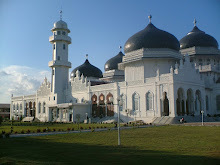 The following key principles guide Islamic Finance: 1) Prohibition of interest on transactions (riba); ii) Financing must be linked to real assets (materiality); iii) Engagement in immoral or ethically problematic businesses not allowed (e.g., arms manufacturing or alcohol production); iv) Returns must be linked to risks. The World Bank Group involvement in Islamic finance is directly linked to the Bank’s work on reducing poverty, expanding access to finance, developing the financial sector, and building financial sector stability and resilience in client countries. The sustainable development of Islamic finance offers benefits for economic growth, reducing poverty and fostering shared prosperity. Islamic finance can significantly contribute to economic development, given its direct link to physical assets and the real economy. The use of profit- and loss-sharing arrangements encourages the provision of financial support to productive enterprises that can increase output and generate jobs. The emphasis on tangible assets ensures that the industry supports only transactions that serve a real purpose, thus discouraging financial speculation. Islamic finance helps promote financial sector development and broadens financial inclusion. By expanding the range and reach of financial products, Islamic finance could help improve financial access and foster the inclusion of those deprived of financial services. Islamic finance emphasizes partnership-style financing, which could be useful in improving access to finance for the poor and small businesses. It could also help improve agricultural finance, contributing to improved food security. In this regard, Islamic finance can help meet the needs of those who don’t currently use conventional finance because of religious reasons. 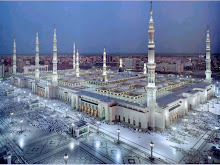 Of the 1.6 billion Muslims in the world, only 14% use banks. 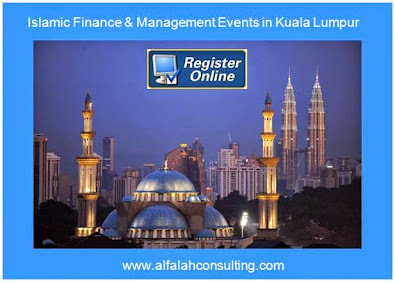 It can help reduce the overall gap in access to finance, since non-Muslims aren’t prohibited from using Islamic financial services. It helps strengthen financial stability. 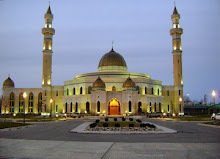 As the 2008 global financial crisis ravaged financial systems around the world, Islamic financial institutions were relatively untouched, protected by their fundamental operating principles of risk-sharing and the avoidance of leverage and speculative financial products. Despite its recent years of rapid growth, Islamic finance is still in its early stages of development, and it will need to address several challenges. We are supporting our client countries to strengthen the legal, regulatory and institutional foundations of Islamic finance. We have also expanded our efforts in promoting the systematic and sustained use of relevant knowledge of Islamic finance to raise awareness, build consensus and promote the worldwide use of Sharia compliant financing instruments. As part of its work on Islamic finance, the World Bank, in partnersip with the government of Turkey, established the Global Islamic Finance Development Center in 2013 as a knowledge hub for developing Islamic finance globally, conducting research and training, and providing technical assistance and advisory services to World Bank Group client countries interested in developing Islamic financial institutions and markets. 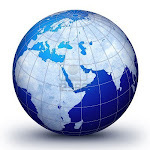 In recent operations in Egypt and Turkey, for example, the Bank Group helped governments to design Sharia-compliant financing frameworks to expand financing for small and medium scale enterprises. Also, in July 2015, the World Bank and the General Council for Islamic Banks and Financial Institutions (CIBAFI), the global umbrella of Islamic financial institutions, signed a Memorandum of Understanding (MoU) to help foster the development of Islamic finance globally and expand its use as an effective tool for financing development worldwide, including in non-Muslim countries. 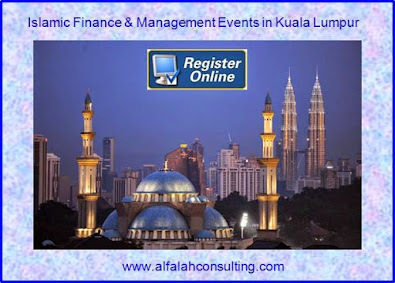 The term Islamic finance is used to refer to financial activities conforming to Islamic Law (Sharia). 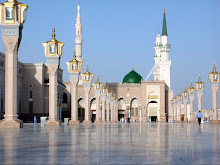 One of the main principles of the Islamic finance system is the prohibition of the payment and the receipt of riba (interest) in a financial transaction. The term riba covers all forms of interest and is not limited to usury or excessive interest only. The most critical and significant implication of banning interest is the indirect prohibition of a “pure” debt security. The key point to bear in mind is that Islamic law doesn’t recognize money and money instruments as a commodity but merely as a medium of exchange. Hence any return must be tied to an asset, or participation and risk-taking in a joint enterprise (such as partnerships). A pure debt security is replaced with an “asset-linked” security, direct financing of a real asset, and different forms of partnerships of which equity financing is the most desirable. In addition to prohibition of riba, there are several other important provisions which may affect financial transactions. These include the prohibition of ‘gharar’ (uncertainty or asymmetrical information), ‘maysir’ (gambling, speculation), hoarding, as well as trading in prohibited commodities (for example, pork and alcohol). Basic instruments include: cost-plus financing (murabaha), profit-sharing (mudaraba), leasing (ijara), partnership (musharaka) and forward sale (bay’salam). These constitute the basic building blocks for developing a wide array of more complex financial instruments. Ijara – Operational or financial leasing contracts. Bank purchases asset on behalf of client and allows usage of asset for a fixed rental payment. Ownership of the asset remains with the financier but may gradually transfer to the client who eventually becomes the owner (ijara wa iqtina). Mudaraba – Trustee financing contract. One party contributes capital while the other contributes effort or expertise. Profits are shared according to a predetermined ratio and the investor is not guaranteed a return and bears any financial loss. Musharaka – Equity participation contract. Different parties contribute capital and profits are shared according to a pre-determined ratio, not necessarily in relation to contributions, but losses are shared in proportion to capital contributions. The equity partners share and control how the investment is managed and each partner is liable for the actions of the others. Sales contracts. Deferred-payment sale (bay’ mu’ajjal) and deferred-delivery sale (bay’salam) contracts, in addition to spot sales, are used for conducting credit sales. In a deferred-payment sale, delivery of the product is taken on the spot, but delivery of the payment is delayed for an agreed period. Payment can be made in a lump sum or in installments, provided there is no extra charge for the delay. A deferred-delivery sale is similar to a forward contract where delivery of the product is in the future in exchange for payment on the spot market. 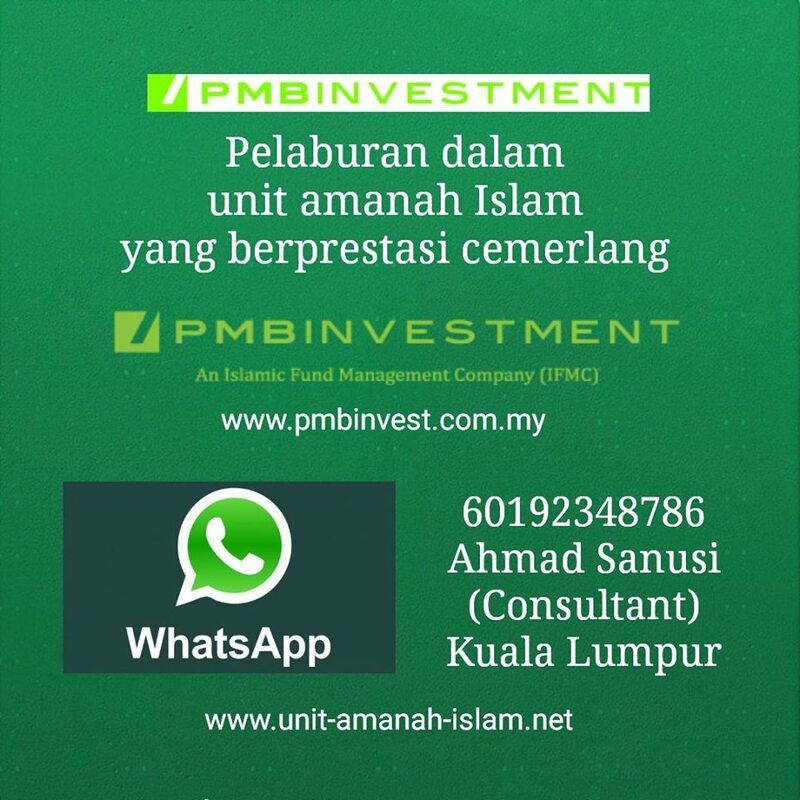 Sukuk – Certificates of Ownership. 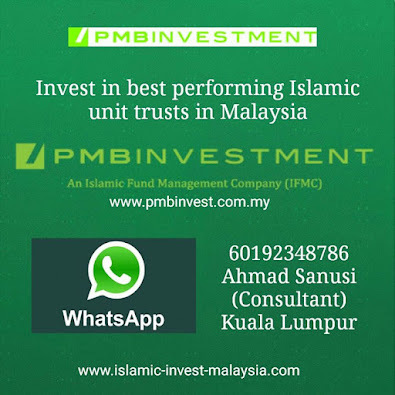 Sukuk are certificates of equal value representing undivided shares in ownership of tangible assets, usufruct and services, or (in the ownership of) the assets of particular projects. The returns on the certificates are directly linked to the returns generated by the underlying assets. Globally, the takaful industry has been growing rapidly, appealing to both Muslims and non-Muslims. 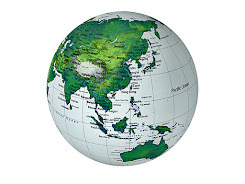 The industry is expected to grow by 15-20% annually, with contributions expected to reach USD7.4 billion by 2015. 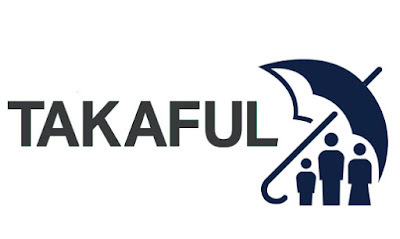 (1) Currently, there are more than 110 takaful operators worldwide. The Islamic financing project is carried out jointly with the Agency for the Development of Small and Medium-sized Enterprises (SMEs) in Azerbaijan. "IFAS is actively working on this," the source said. "Experts are studying local legislation and in the near future will come up with proposals on how to apply Islamic financing in Azerbaijan." In January 2017, IsDB signed a Technical Assistance Grant Agreement with Azerbaijan for development of legal and regulatory framework for Islamic Finance which marks a key milestone for the development of Islamic Finance sector in the country. The preparation of an action plan began in June. IsDB provided technical assistance in the amount of $200,000 in order to develop the legal framework for Islamic financing. Earlier, in an interview with Azernews, Saleh Jelassi, the Regional Director of the Islamic Development Bank Group Regional Hub Turkey, noted that Azerbaijan has a very thriving private sector whose further engagement with IsDB Group’s private sector development arms, ICD and ITFC can lead to a more mutually beneficial cooperation to support investments and income and employment generation. IsDB Group’s cooperation with Azerbaijan is growing stronger with each year since the country joined the IsDB on July 4, 1992. Currently, IsDB Group has an overall portfolio of about $1.1 billion in the country comprising $947 million financing by IsDB, $52 million of trade financing by ITFC (International Islamic Trade Finance Corporation which is IsDB Group’s international trade financing arm) and $130 million of ICD/UIF financing. 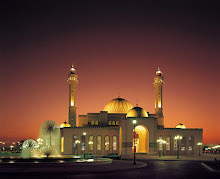 ICD (the Islamic Corporation for the Development of the Private Sector) is IsDB Group’s private sector development arm. 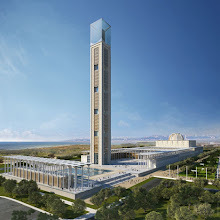 IsDB’s Ordinary Capital Resources (OCR) development portfolio in Azerbaijan consists of 35 operations with approvals of $945 million (excluding cancelled operations) which includes 31 completed operations worth $676 million and 2 active projects (4 operations) worth $266 million. The largest portion of IsDB development operations in Azerbaijan is in the Energy Sector (53 percent), followed by Water & Sanitation (27 percent) and Agriculture (13 percent). IsDB is currently providing support to Azerbaijan’s National Water Supply and Sanitation Program in Six Regions through a Project worth $200 million. This project aims to provide clean and safe drinking water and sewerage connections to more than 320,000 inhabitants (including refugees and internally displaced people) in the six regions by constructing new water and wastewater treatment plants and installation of new water distribution networks and sewerage collection systems. 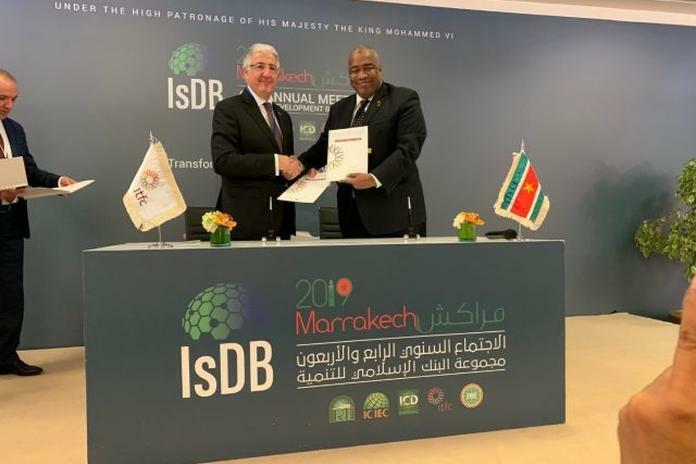 IsDB is also implementing an Integrated Rural Development Project with an approved amount of $66 million to support reduction in rural poverty in Agdash, Yevlakh, Sheki and Oghuz regions through increased food security and enhanced income earning opportunities for small farmers. The Project is assisting the farmers in achieving better productivity and profitability as well as environmental sustainability from both irrigated and rainfed crop production and livestock. 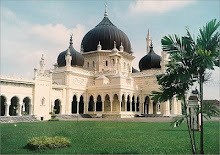 The establishment of Bank Islam can be traced even way back before World War II where Muslims in the country were already looking for an alternative financial system that would comply with the Shariah (Islamic jurisprudence) requirements. 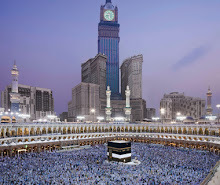 It was not until 1969 however that the Pilgrims Management and Fund Board (Lembaga Urusan dan Tabung Haji or “Tabung Haji”) was established as one of the first Islamic financial institutions, primarily to encourage savings and investments among the Muslims and help depositors perform Hajj. 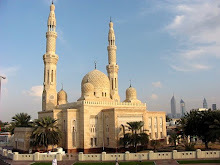 At the international level, the call for the establishment of an Islamic banking system had been gaining in momentum but it was only in 1975 that the first Islamic bank was established in Dubai. 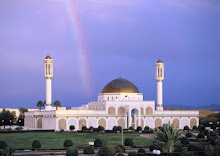 The bank was formed after 15 years of extensive research and joint effort by professional Islamic economists, financiers and officers from various world Islamic organisations. 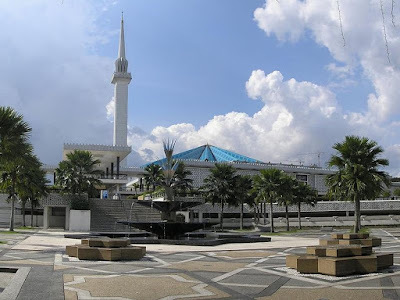 The inception of Bank Islam in 1983 was the culmination of intense determination, inspired by the Bumiputera Economic Congress in 1980, followed by a seminar on the Concept of Development in Islam in 1981, and the tireless efforts of Tabung Haji, PERKIM (a non-governmental organisation committed to looking after the welfare of Muslims across the country) and the National Steering Committee for Islamic Bank (“National Steering Committee”). Starting with 30 pioneering staff, Bank Islam’s first year of operation was conducted by its temporary headquarter at the first floor of Kompleks Jemaah Haji at Subang, Selangor. 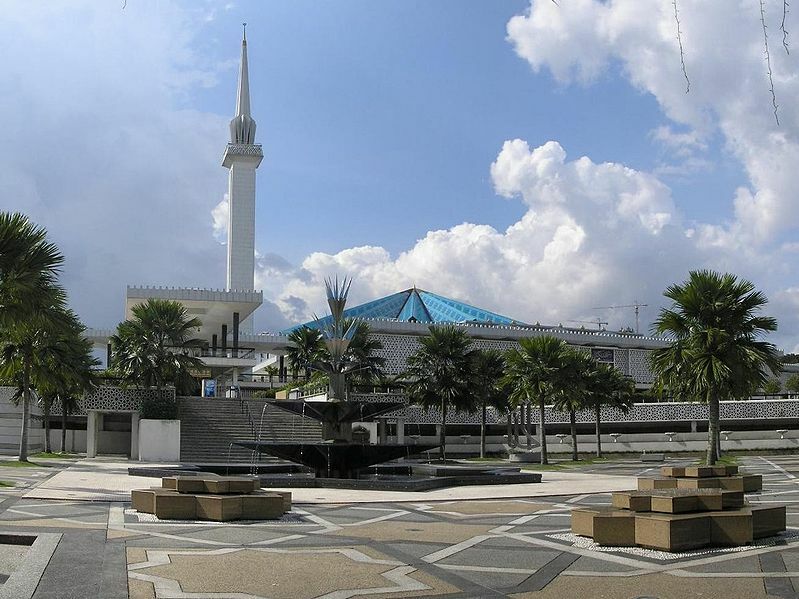 By the end of its first financial year, Bank Islam has four (4) operating branches at Kuala Lumpur, Kuala Terengganu, Kota Bharu and Alor Setar, with 272 employees. Via the innovative application of Waqf land development, today, Bank Islam’s headquarter is the pristine Menara Bank Islam, located in the midst of the ‘Golden Triangle’ of Kuala Lumpur. 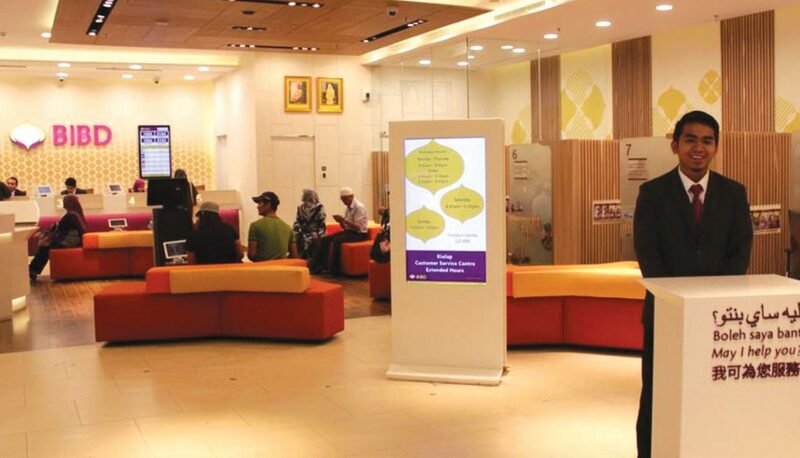 As at end of 2013, Bank Islam has 133 branches nationwide with a workforce of more than 4,200. 1 July 1983 is a date of historic significance. 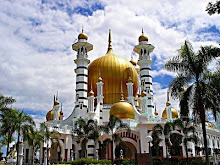 It was when Bank Islam Malaysian Berhad or Bank Islam, in short, was officially established, marking the beginning of Islamic banking not just in Malaysia but also within the ASEAN region. As the pioneer of the industry, Bank Islam has since set the benchmark for innovations with a number of groundbreaking Shariah-based banking products and services. It has grown from a banking organisation providing purely Islamic banking products and services to an institution that provides comprehensive, end-to-end financial solutions. Today, Bank Islam is transforming the country’s economic landscape, leading the way in the development of Malaysia as one of the world’s major Islamic financial hub. PARAMARIBO, Suriname – Suriname and the International Islamic Trade Finance Corporation (ITFC), an independent organization within the Islamic Development Bank (IsDB) signed two agreements with the minister of finance, Gillmore Hoefdraad, and the chief executive officer, Hani Salem Sunbol, on Friday, 5 April, in Marrakech. One is a Murabaha agreement for US$25 million. This agreement is a credit facility intended for the import of basic goods, medicines and medical consumables as well as imports for the agricultural sector. The second agreement is a framework agreement in which Suriname and the ITFC will enter into a strategic partnership for a maximum amount of US$75 million for the next three years. The focus will be on the financing of goods, the provision of ‘Line of Finance’ to support small and medium-sized enterprises, providing technical or financial assistance and promoting trade and trade relations. In December 2018, Suriname became the 45th member of the Islamic Corporation for the Insurance of Investment and Export Credit (ICIEC). The CEO, Osama Abdel Kaissi, said he is therefore delighted to support the public and private sector in Suriname. Both the CEO of ITFC and ICIEC will visit Suriname this year to build stronger cooperation, according to Hoefdraad. Dr Bandar M.H. Haijar, CEO of the Islamic Bank Group and Hoefdraad on April 4, also signed a loan agreement with the bank for the expansion of P\power generation, transmission and distribution systems in Suriname for the amount of US$41.3 million. The project aims to guarantee steady and sufficient energy supply for Suriname. The project was prepared by a unique joint mission in January and is being funded by three other international partners alongside IsDB. The Kuwait Funds, OPEC Fund for International Development (OFID) and the Caribbean Development Bank (CDB) are also funding the project. In Marrakech, Hoefdraad also met with the director-general of the OPEC Fund for International Development (OFID), Abdulhamid Al Khalifa. OPEC will support the energy and health sectors of Suriname. The minister signed also two donation agreements. The first donation concerns the strengthening of the Bureau for Gender Issues for US$280,000. The second donation is for the Reverse Linkage project in cooperation with the IsDB and Indonesia for technology regarding the artificial insemination of cattle. 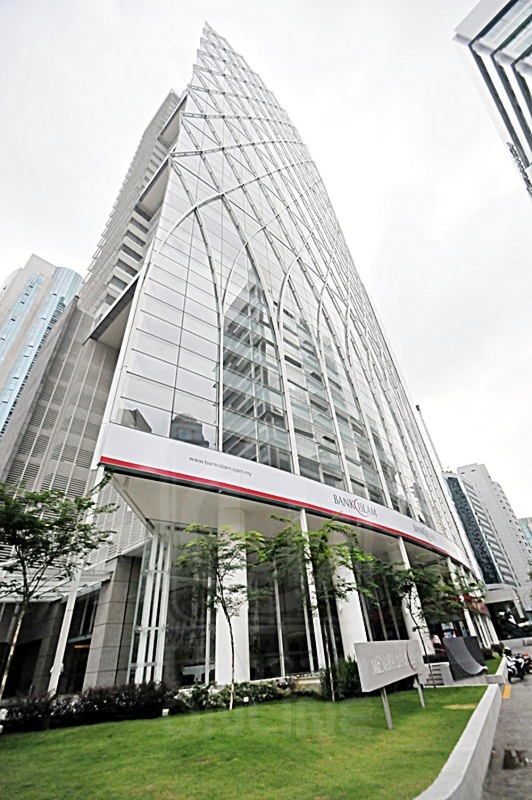 The IsDB will contribute US$280,000, while the government of Indonesia will fund US$380,000. Hoefdraad and Hajjar also discussed the progress of ongoing projects, including education and housing, and the other Reverse Linkage projects in the field of rice with Malaysia, and air traffic control with Turkey. The IsDB president was also invited to visit Suriname soon and Guyana will be part of that Caribbean visit. Also, in 2020 the the IsDB gave a firm commitment to open a regional hub in Suriname. Further support for Islamic financing in Suriname was pledged in this case to Trust Bank Amanah and also the possibility of an introduction course of Islamic Finance at the Anton de Kom University was discussed according to Hoefdraad.